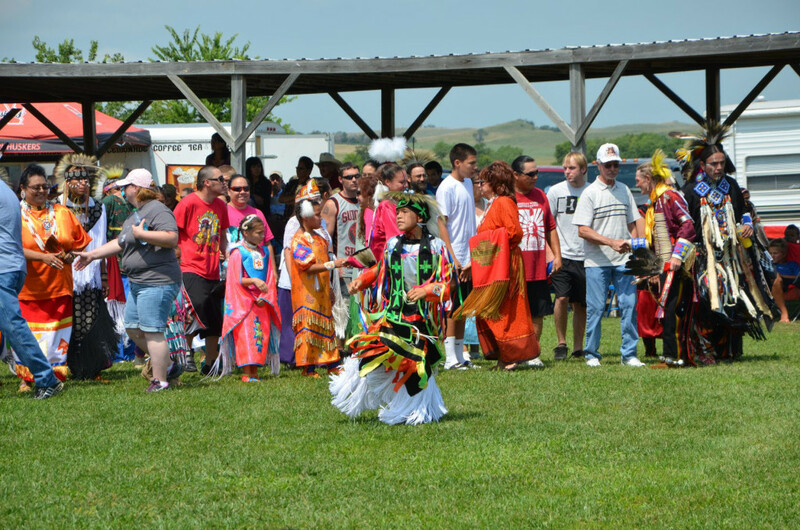 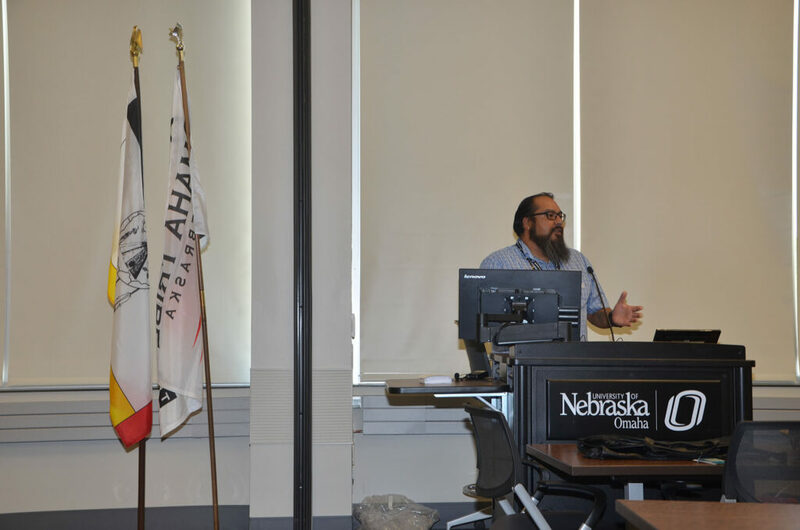 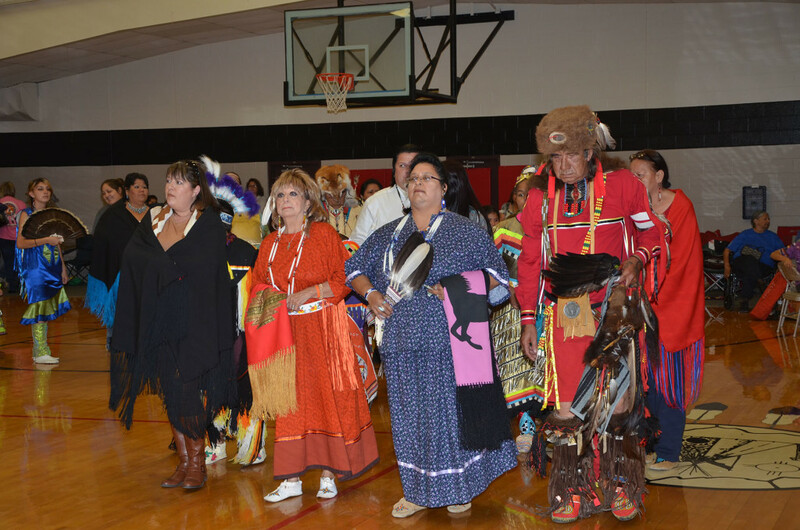 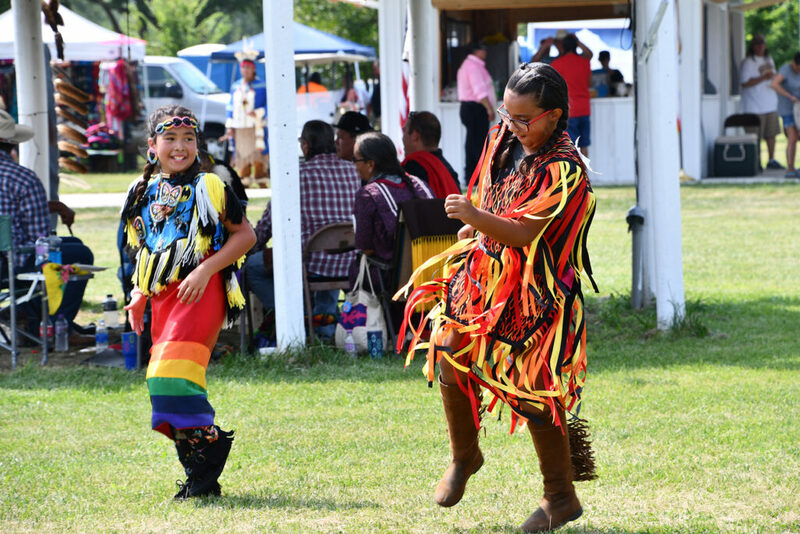 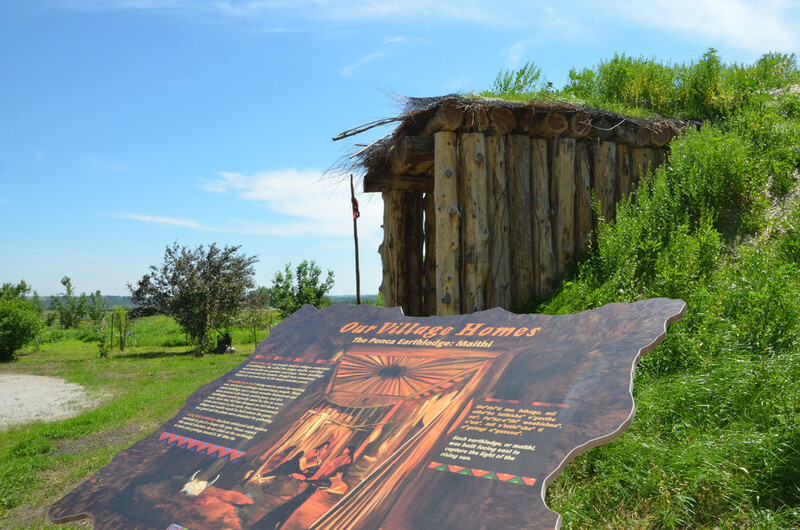 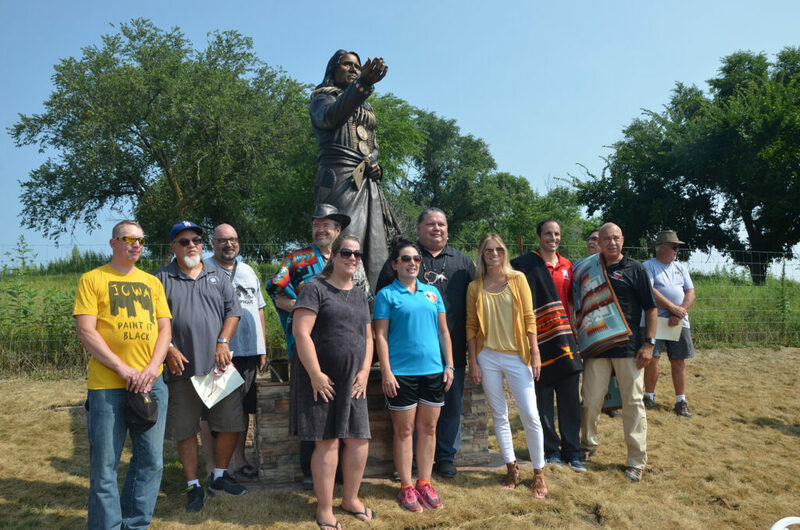 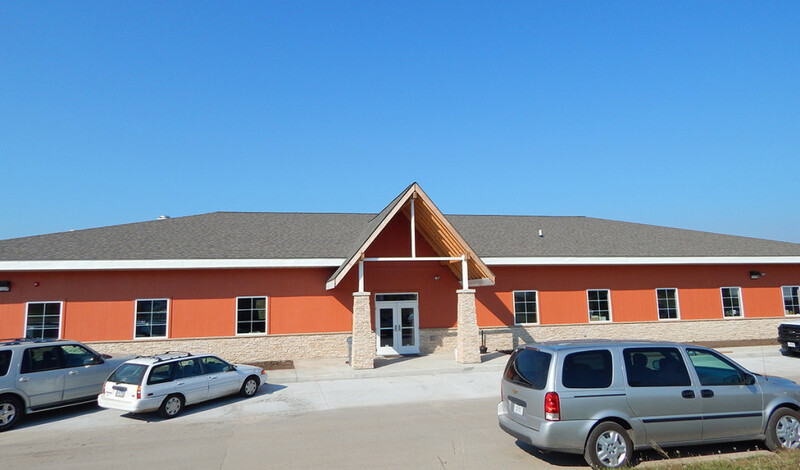 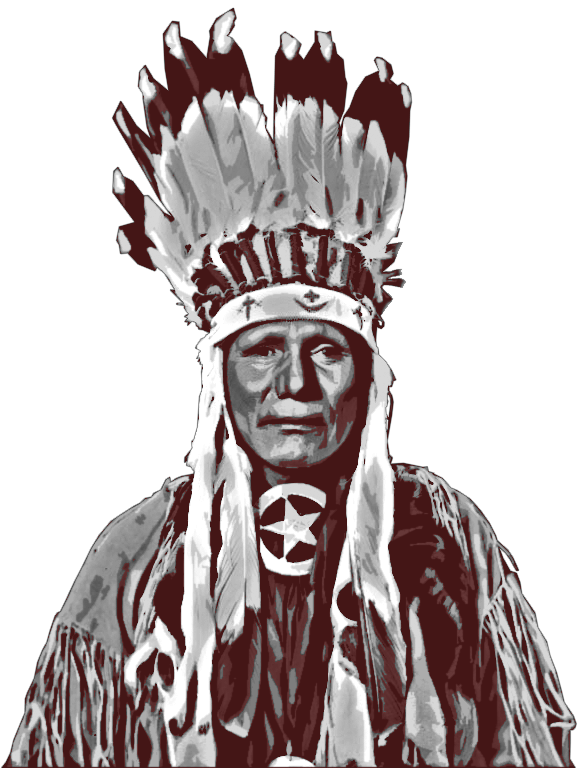 25 years ago the Ponca Tribe of Nebraska had a vision of Restoration. 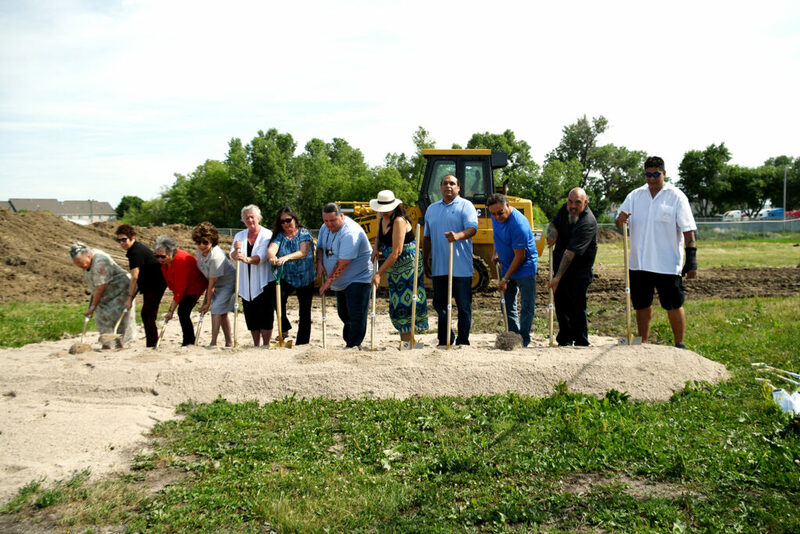 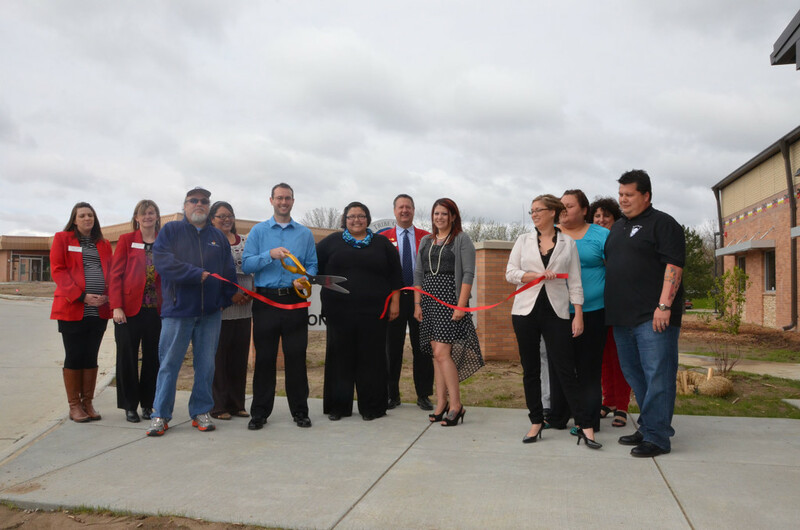 What follows is the narrative of the people that came together to make that vision a reality, and the milestones that helped shape the rich Ponca culture that we know today. 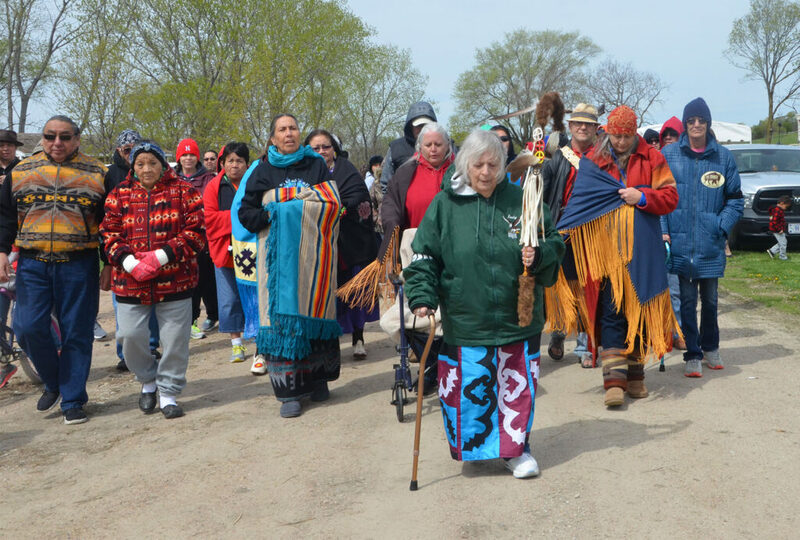 Join us as together we explore this visual timeline of people, places and events.